Ranjith J N is a DAAN member who was part of the 2010 JEE batch at JNV Bangalore Urban. His start-up venture, Fabric Monde has recently partnered with Sachin Tendulkar and Arvind Ltd.- promoted menswear brand True Blue! 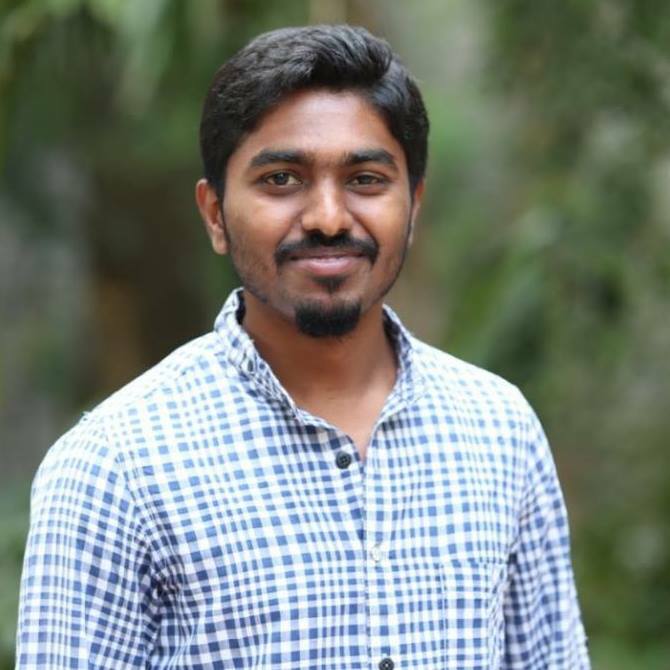 Ranjith, along with his Co-founders Hemalatha and Jyothirmayi D, started Fabric Monde in 2017. With this new partnership, Fabric Monde will sell its products at more than 50 True Blue retail outlets across India. Kudos to Ranjith and team! You truly make us proud and we wish you all the best for your future endeavours!